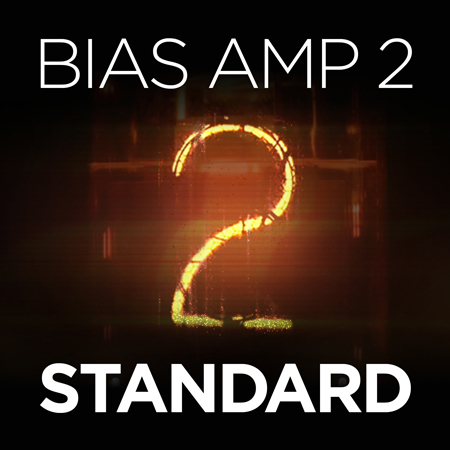 BIAS AMP 2 is an advanced guitar amp software by leading amplifier simulation company Positive Grid. 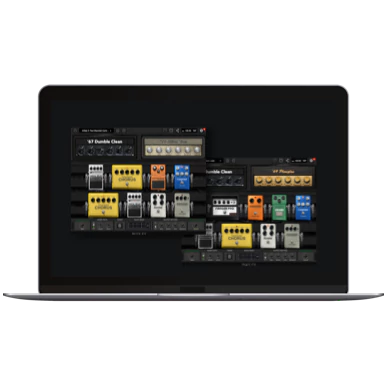 It allows users to choose from a wide range of virtual components such as pre-amps, power amps, tone stacks, filters, tubes and transformers, all presented in an attractive, easy to use graphical UI, to design and build their own digital amplifier. 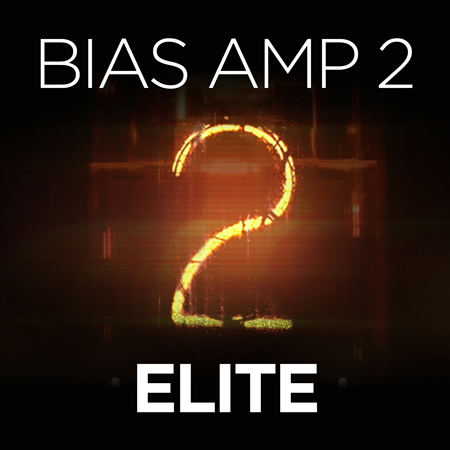 Available in 3 versions – Standard, Pro and Elite – BIAS AMP 2 includes a raft of new features and updates designed to give you unprecedented levels of control over your tone, including the ability to load in custom impulse responses for speakers, cabinets and microphones. Included with the Elite version are officially licensed Celestion Impulse Response files for 5 classic Celestion speakers: Vintage 30, Celestion Blue, G12H Anniversary, G12-65 and the G12M Greenback. 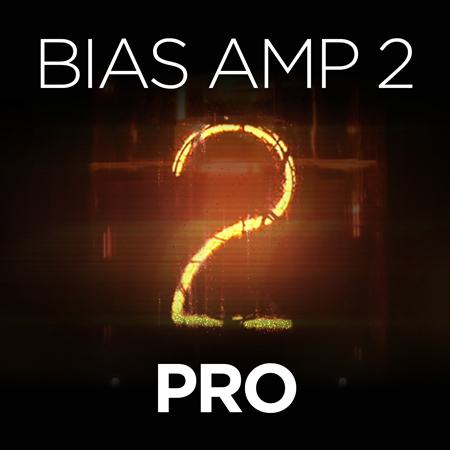 To find out more about how our impulse responses work with BIAS AMP 2, watch this video which guides you through the software’s integration with Celestion IRs and its other features. 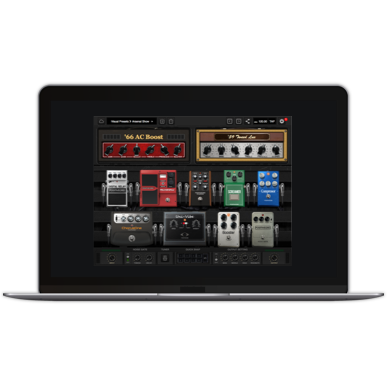 Also available from Positive Grid is BIAS FX, a specialised guitar effects processing environment in Standard and Pro versions. It integrates fully with BIAS AMP for even greater flexibility and creativity with your tone.